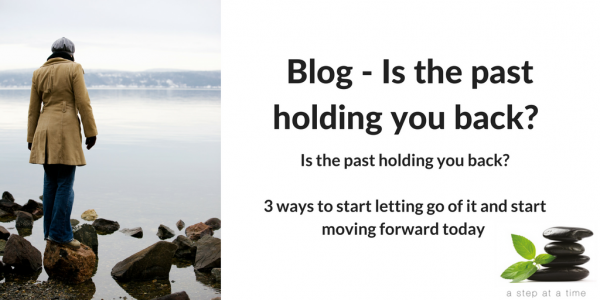 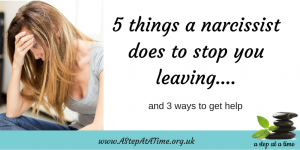 5 things a narcissist does to stop you leaving…. 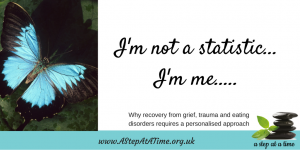 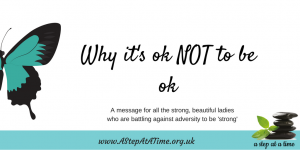 I’m not a statistic – I’m me….. 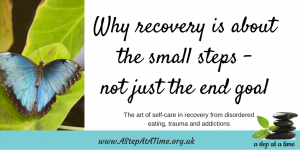 Whether we are recovering from an eating disorder, a trauma or an addiction focussing on our achievements is imperative to success and long term recovery. 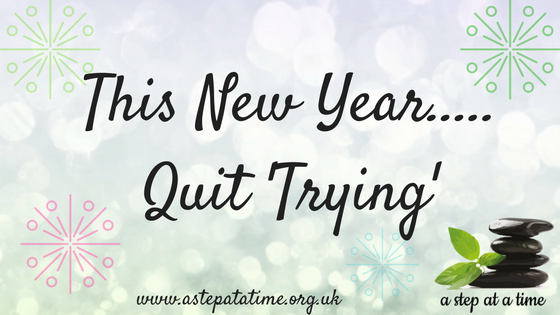 Whilst the end goal may be on the mind of all those around the recoveree for the person who is involved in the process that goal may feel too much or too far away to create momentum. 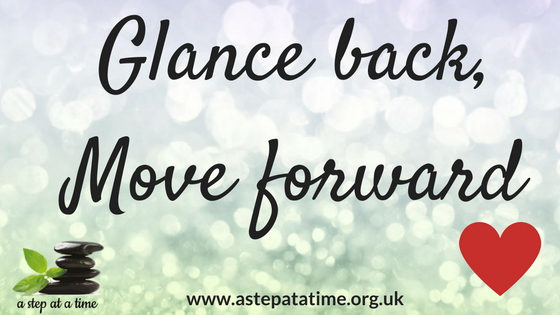 So, what can we focus on? 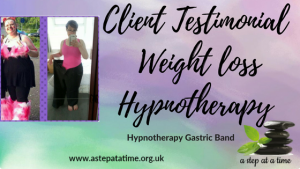 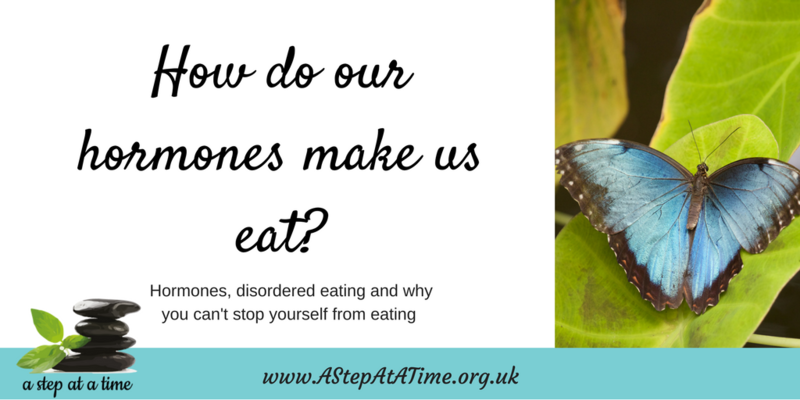 Why our hormones make us eat…..
Having been working with so many disordered eating clients in my Crawley office recently I thought it was time to update a previous blog I wrote about hormones and how they make us eat…. 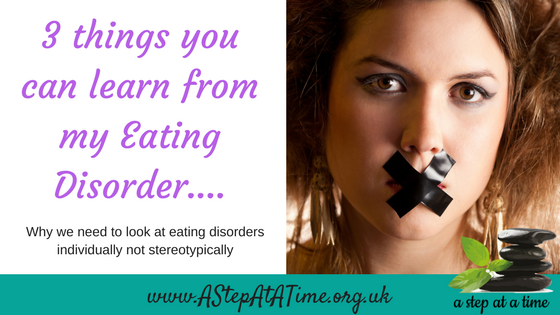 Ever wondered why sometimes you are adamant that you will eat less but find yourself then overeating at the first opportunity? 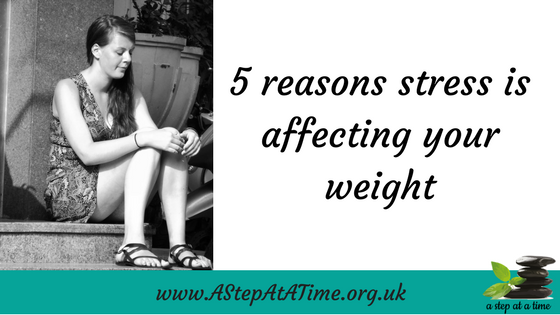 5 reasons stress is affecting your weight…. 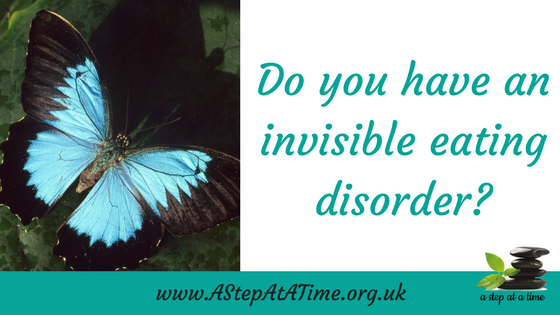 The invisible eating disorder – do you have it? 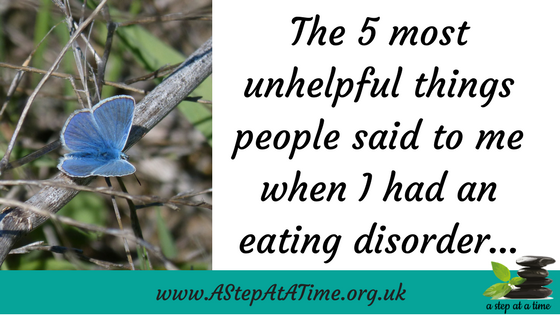 The 5 most unhelpful things people said to me when I had an eating disorder…. 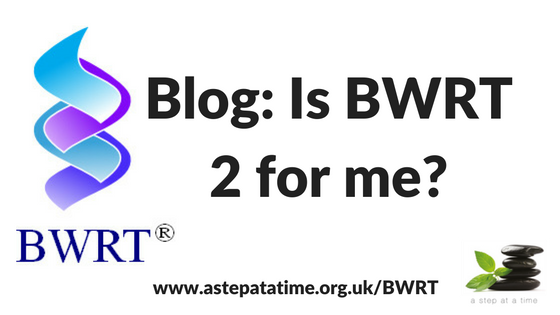 I have a problem – is BWRT 2 for me?